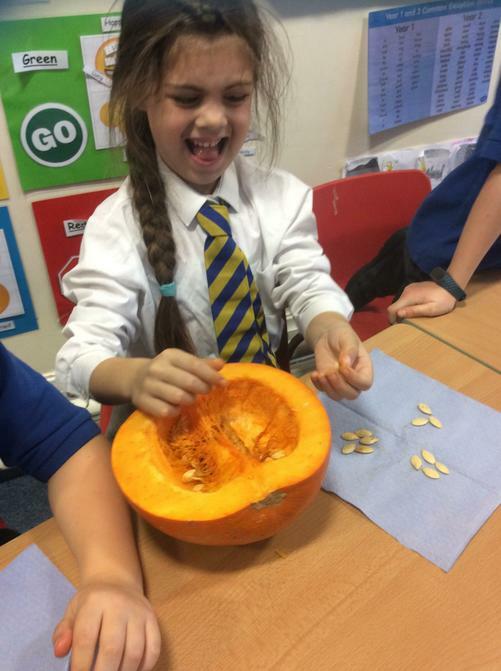 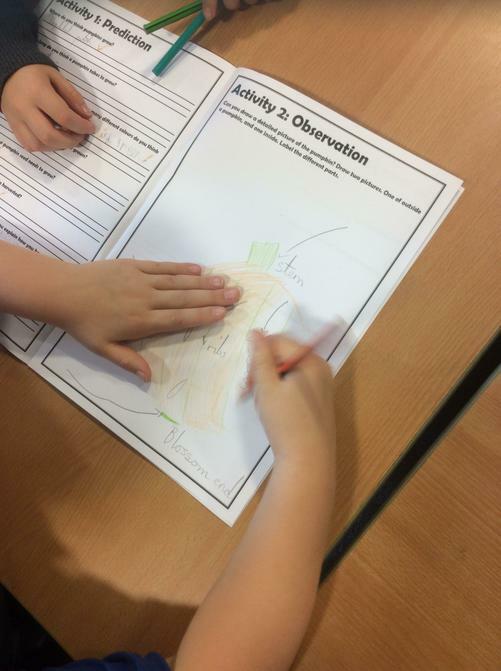 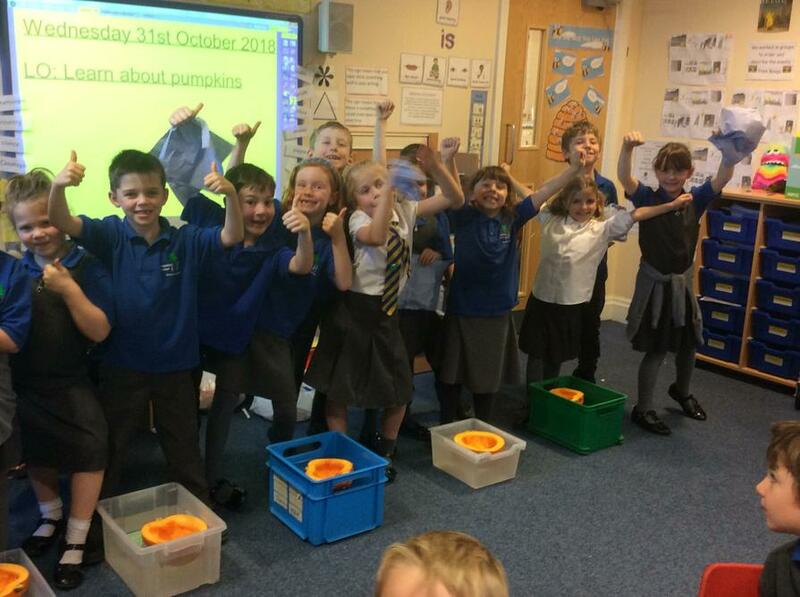 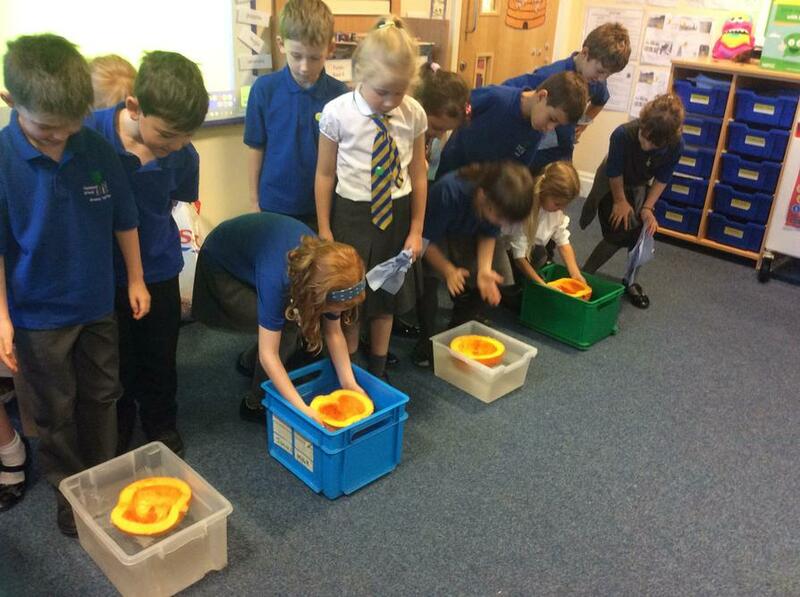 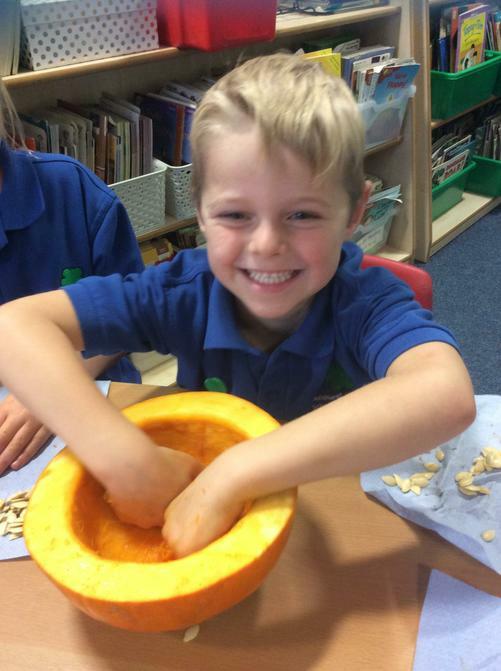 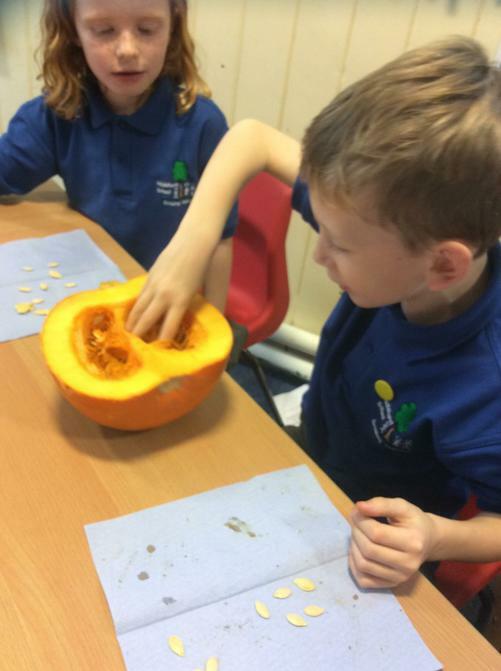 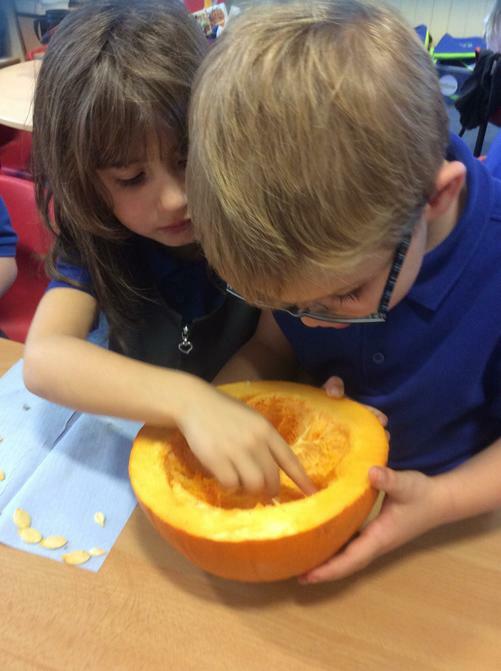 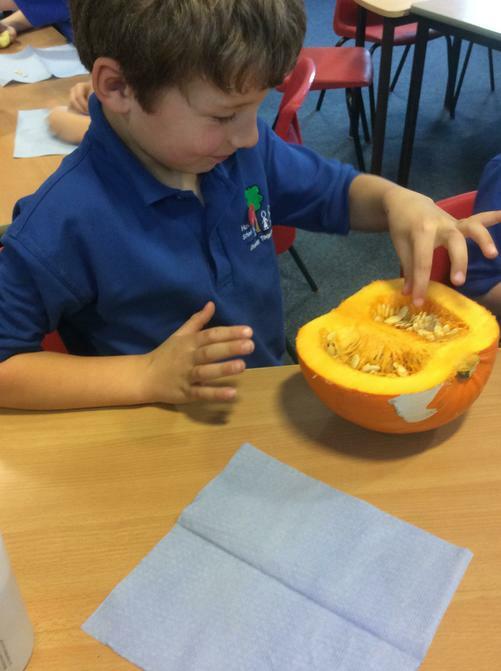 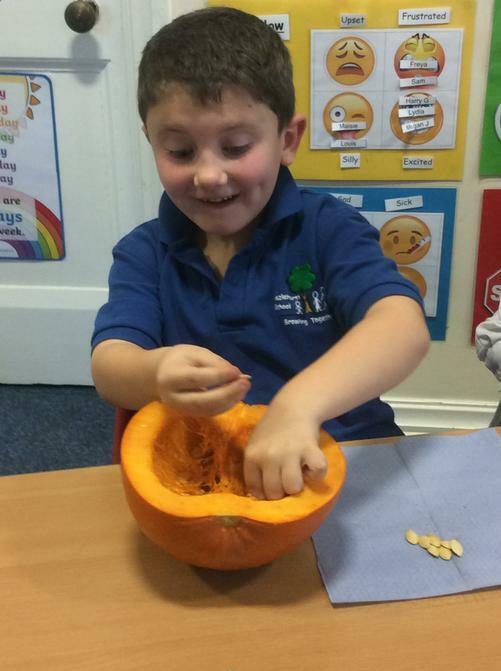 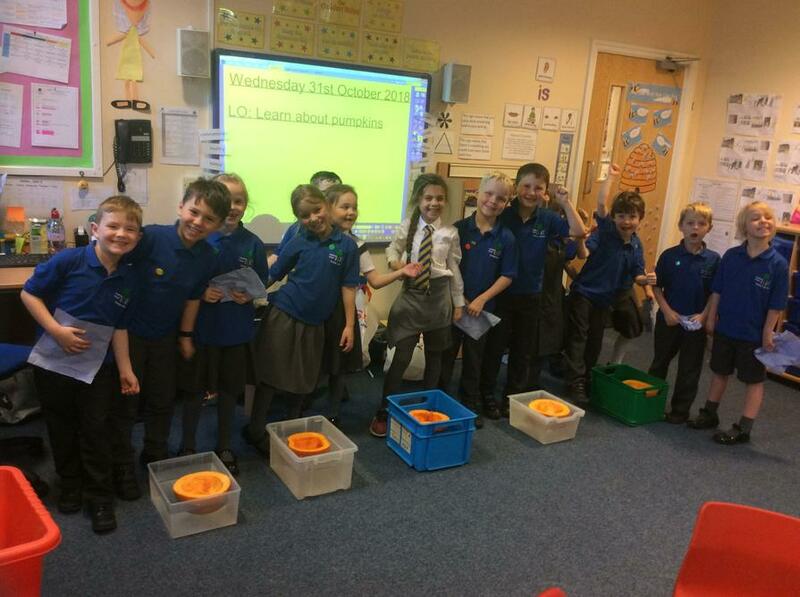 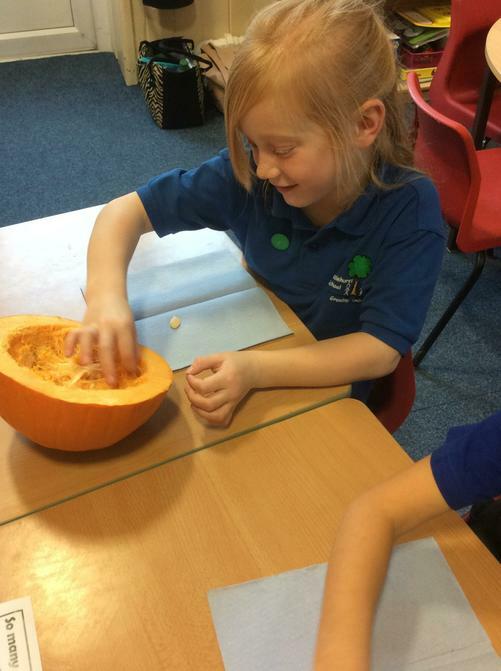 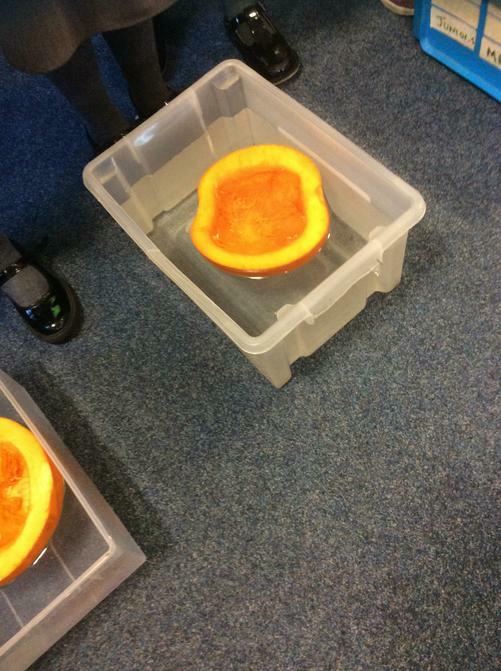 Year 2 have explored everything about pumpkins. 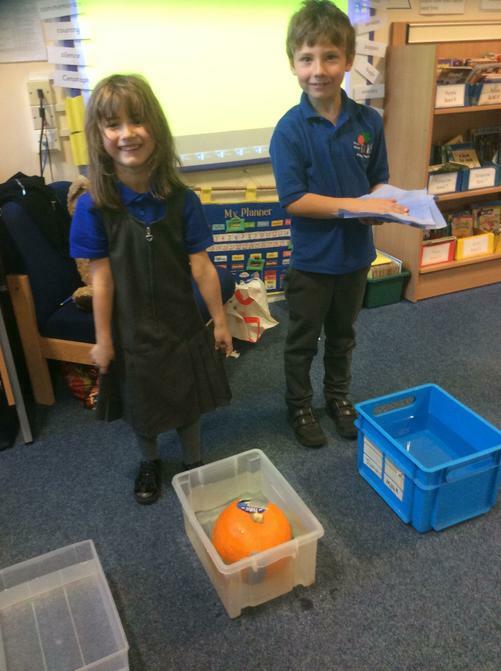 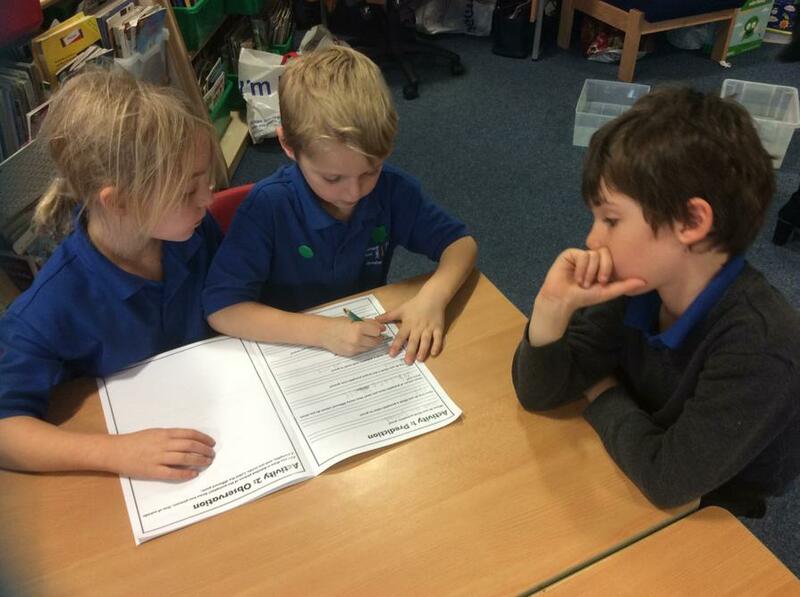 We looked at the types and the different parts. 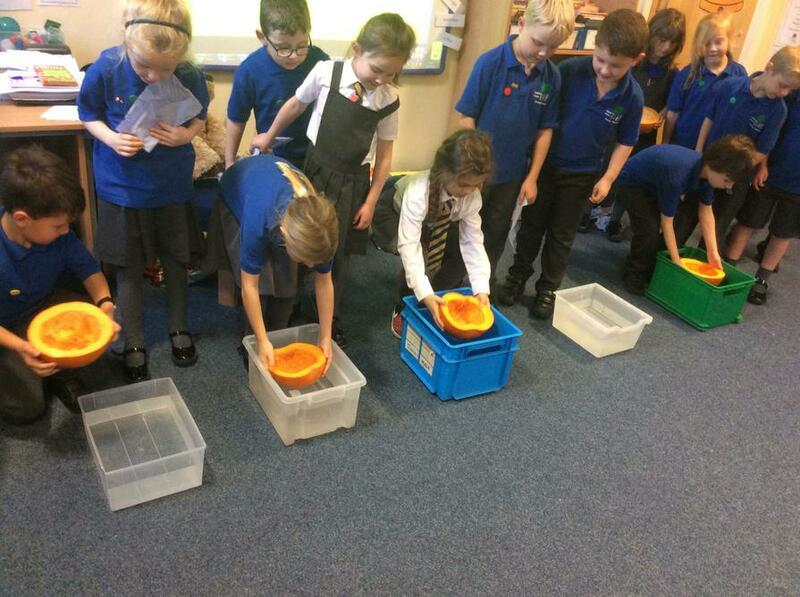 We made predictions, counted the seeds and tested to see if they floated.